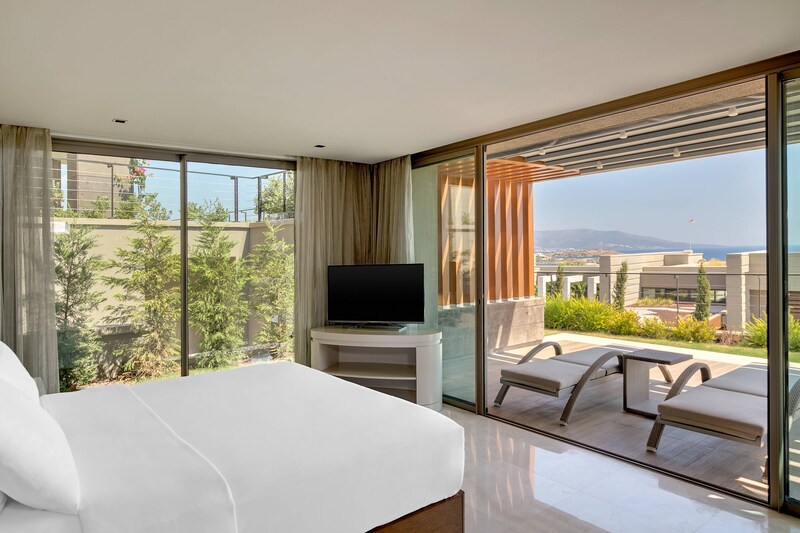 Contemporary rooms, suites, and residences afford stunning views of a tranquil bay on the Aegean landscape. In addition to upscale amenities and indulgent comforts, our personalized guest service ensures enchanting stays. With it’s simple but elegant architecture it is situated right behind the main hotel building. 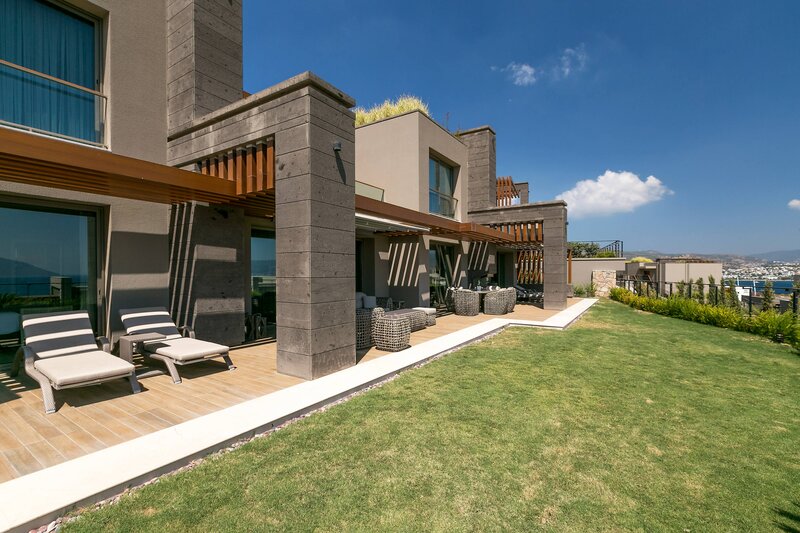 Excellent amenities, Luxury Collection Beds, private balcony or terrace and captivating sea views. All guestrooms have panoramic sea view. Seven Residences provide a family-friendly setting ideally for long stays. 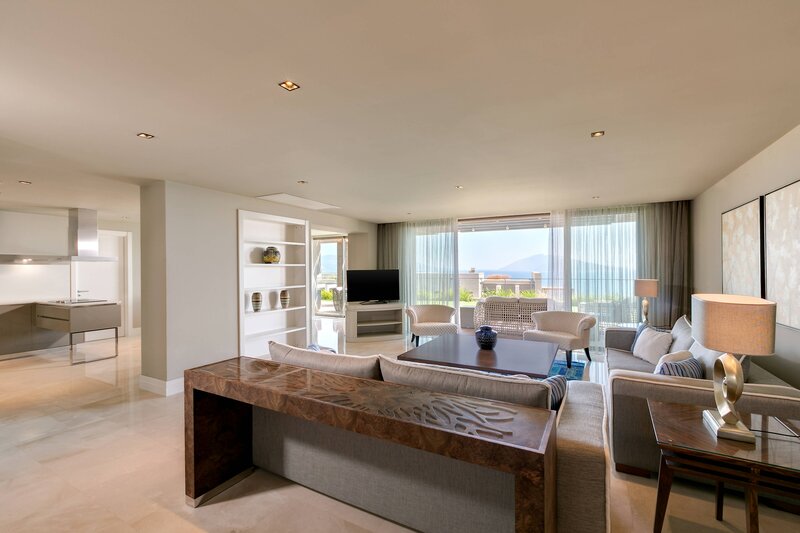 Deluxe Marine Suites are designed to afford guests style with the ambience of a luxury yacht.